The 2017 Non-Roster Invitee Rundown! Through all that is cold and grey and dim, it’s nice to remember that spring training is just around the corner and the Mets have already decided on their non-roster invitees. Apparently satiated with all those Tebow jersey sales, they decided to cool it on the money-grabs, instead inviting 15 young players who show, you know, actual promise. Here’s the rundown of some of the fresh faces invited to Port St. Lucie. Chasen Bradford: Bradford, like the majority of invitees, is a pitcher whose presence suggests the Mets are looking to bulk up the bullpen. Originally drafted in 2011, Bradford has been with the 51s since 2015. Though his ERA spiked to 4.80 in 2016, his career overall of 3.42 is stronger, and he’s shown time and again that he can handle the pressure, earning five of six saves in 2016, and 36 of a possible 48 across his career thus far. Xorge Carrillo: The only non-roster catcher to attend spring training, Carrillo was also a 2011 Mets’ draft pick. He began in Brooklyn, and spent 2016 in Binghamton and Las Vegas, where he batted .333 and .269, respectively, slashing .257/.328/.354 over his career. P.J. Conlon: A 23-year-old Northern Ireland-native, Conlon is an intriguing prospect beyond his heritage. The lefty was the Mets’ 13th-round draft pick in 2015, and has already played with the Cyclones, St. Lucie Mets, and Columbia Fireflies. At 5’11,” Conlon is the shortest of the pitching invitees, but so far his performance suggests he’ll be a force to be reckoned with: he’s gone 12-3 with one save and an ERA of 1.47 across 41 games. Phillip Evans: A 24-year-old infielder, Evans was drafted out of high school in 2011, and had his best season yet in 2016 split between Binghamton and St. Lucie, slashing .321/.366/.460 with eight of his 19 career home runs. Over his five-year career, Evans has hit .255/.318/.344. Luis Guillorme*: A 10th-round draft pick in 2013, the infielder started in the Gulf Coast League and spent 2016 with the St. Lucie Mets, where he hit his first professional home run. Guillorme hit .285/.355/.326 across his career, with 34 stolen bases. Kevin McGowan: The tallest invitee on the list, 25-year-old McGowan fits neatly between other leggy pitchers Syndergaard (6’6″) and deGrom (6’4″) at 6’5”. A 13th-round draft pick in 2013, the righty spent 2016 moving between Las Vegas, Binghamton and St. Lucie, going 5-1 with two saves and an ERA of 2.35, the best of his career so far. David Roseboom: This lefty was a 2014 draft pick and spent 2016 in Binghamton, where he managed 14 saves (in 15 opportunities) with an ERA of 1.87 across 52 games. Over his career, he’s gone 5-3 with 26 saves and an ERA of 2.26. Ben Rowen: Originally a 2010 Texas draft pick, the 28-year-old made his major-league debut in 2014, in an eight-game run with the Rangers. He was called up for four games by the Milwaukee Brewers in 2016. Though both his stints in the majors have been middling (and short), his minor-league stats are impressive: 25-10 with 43 saves and an ERA of 1.85. Here’s hoping a spring training invite allows Rowen time to shake loose the nerves and show the majors some of his good stuff. Paul Sewald: This righty pitcher was a 10th-round draft pick for the Mets in 2010, and spent 2016 in Las Vegas, where he went 5-3 with 19 saves and an ERA of 3.29. Over his time with Mets affiliates, he’s gone 16-8 with 66 saves and an ERA of 2.20. 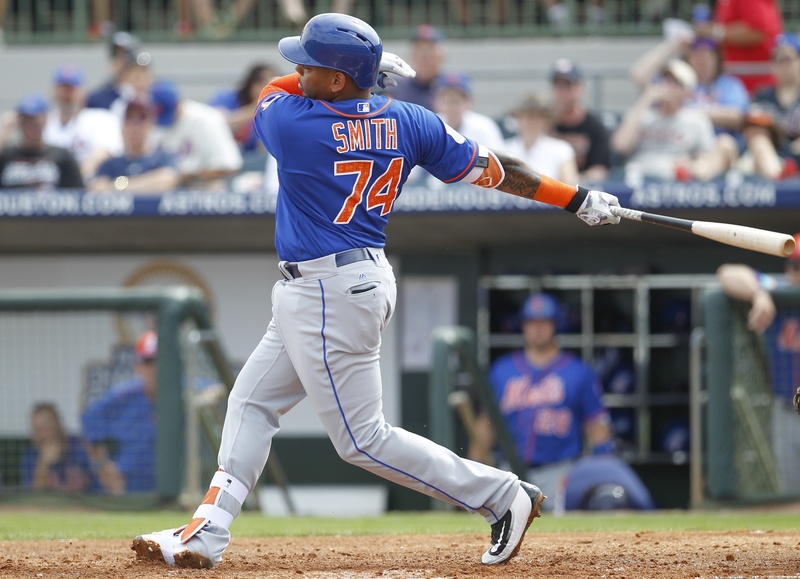 Dominic Smith: Smith is the youngest of this year’s invitees—he’ll be 21 upon his arrival in Port St. Lucie. 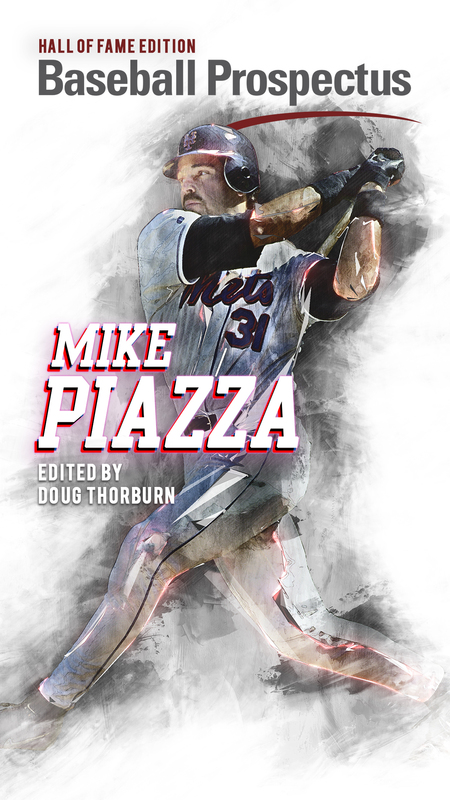 The infielder was drafted from his California high school by the Mets in 2013, their first round pick, and just finished off a great season in Binghamton, where he hit .302/.367/.457 with 14 home runs. I’ll be excited to see how this slugger holds up when he faces off against some major-league arms. Champ Stuart: With a name like “Champ,” he’s gotta be good! Also an early draft pick from 2013 (the Mets’ sixth-round choice), this outfielder—given name “Jervis”—split time between Binghamton and the St. Lucie Mets in 2016. He hit .240/.314/.349 with eight home runs across the two teams, and he’s lightning fast; he’s managed 40 stolen bases in 114 games. Corey Taylor: This 24-year-old righty pitcher was a seventh-round draft pick in 2015, and has done well in his time with the Cyclones and St. Lucie Mets. Over his two-year, 63-game career, he’s gone 5-6 with an ERA of 1.77 and 20 saves. Logan Taylor: No relation to the aforementioned Taylor above, this 25-year-old, also a right-handed pitcher, was drafted by the Mets in 2012. He went 4-2 in Binghamton in 2016 and has a career ERA of 3.26 across 99 games. Travis Taijeron: A 2011 draft pick for the Mets, this left fielder has spent the past two years in Las Vegas, where he hit 25 home runs in 2015, and 19 in 2016, batting slightly above his career average of .269/.370/.512. 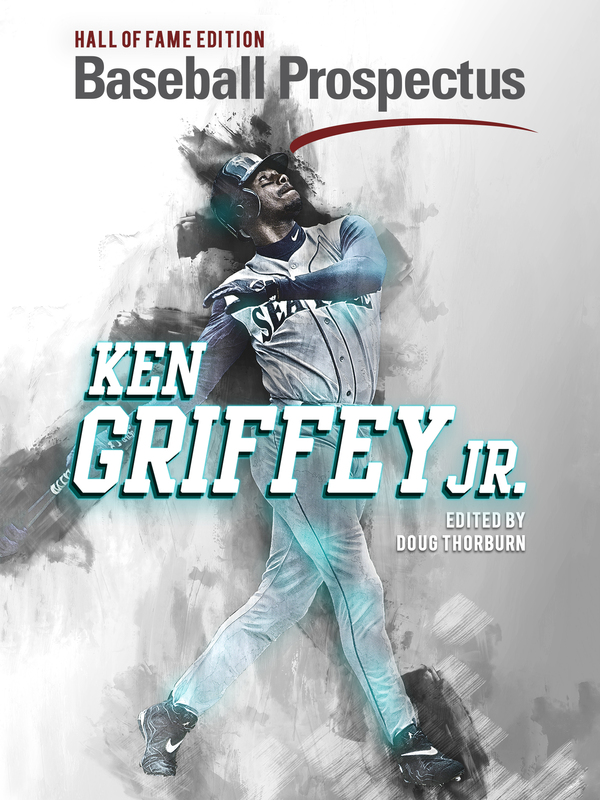 This slugger’s got power, and 110 career MiLB home runs to prove it; fingers crossed his swing is just as deadly in the big leagues. Adam Wilk: At 29, Wilk is the oldest invitee on the list. (And yet still slightly younger than I am. Sigh.). Perhaps unsurprisingly, then, he’s already got his feet wet in the majors—he had runs in 2011 and 2012 with the Tigers, and two innings with the Angels in 2015. 2016 was not his best year—he went 2-8 with the Triple-A Durham Bulls, but I’ll indulge the Mets pitching staff here in the hope he can combine the mojo from his earlier days with his major-league experience and put his best arm forward for 2017. Wilk has a career ERA 3.59 across 153 games.